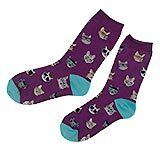 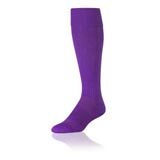 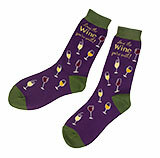 The Purple Store has purple shoes and socks for Men, Women and Kids. 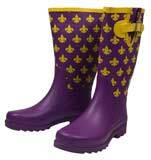 Get your purple footware here! 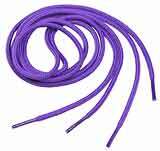 Lilac Gradient Glitter Shoelaces 45"
Sueded Purple Pumps - Closeout last few sizes left! 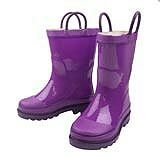 Purple Rain Boots for Kids!